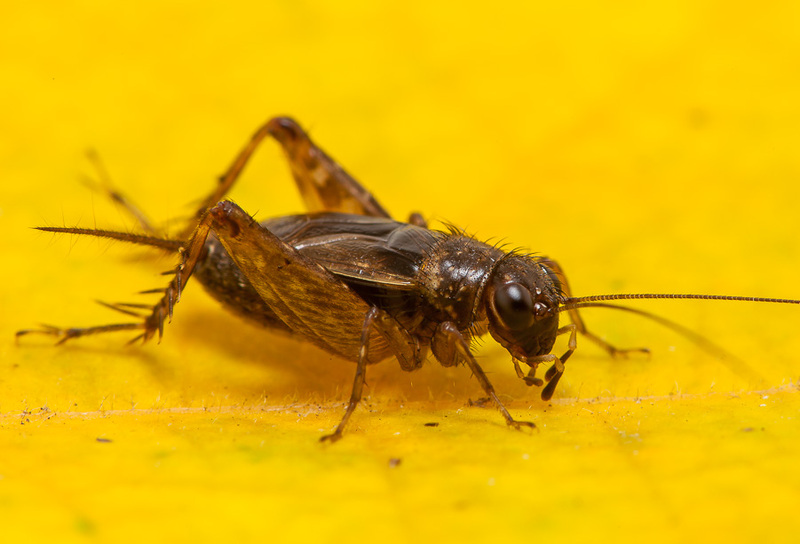 Song of a Cuban Ground Cricket (scroll down for explanation and additional recordings!). This tiny ground cricket is becoming more numerous within its range. It also appears to be expanding its range to the north and west. They are found in grassy areas like parks, lawns, trail-sides, and fields. They are perhaps more numerous in damp areas. They are very difficult to see during the day as they stay well hidden within the grass and leaf litter. At night, they can be found wandering around on the top of low-lying vegetation, gravel areas, and pavement next to appropriate habitat. 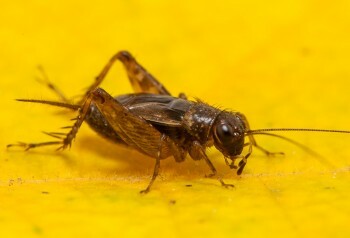 Cuban Ground Crickets range over most of the southern United States from northern New Jersey, south along the piedmont and west through North Carolina to eastern Nebraska then south through Florida. There are extensive reports of this species in Ohio as noted with the range addition there. Astute cricket enthusiasts should be listening for and recording suspected N. cubensis in locations outside of the ranges indicated in the accompanying map. Song: A variably long, high-pitched trill that starts out softly and quickly becomes louder. Each song can last from 5 to well over 30 seconds. Within the trill, chirps are given at roughly 42 pulses per second at a frequency of 7kHz. 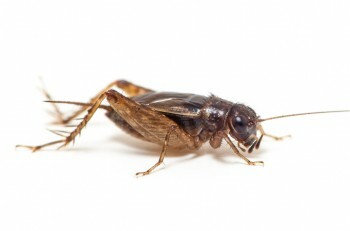 Cuban Ground Crickets can be heard both day and night. The recording at the top of this page is a male, recorded in the field, at 31°C. Below is a recording of a male Cuban Ground Cricket in the studio at 22°C. Generic for naproxen uk Keftab can cause side effects such as diarrhea..